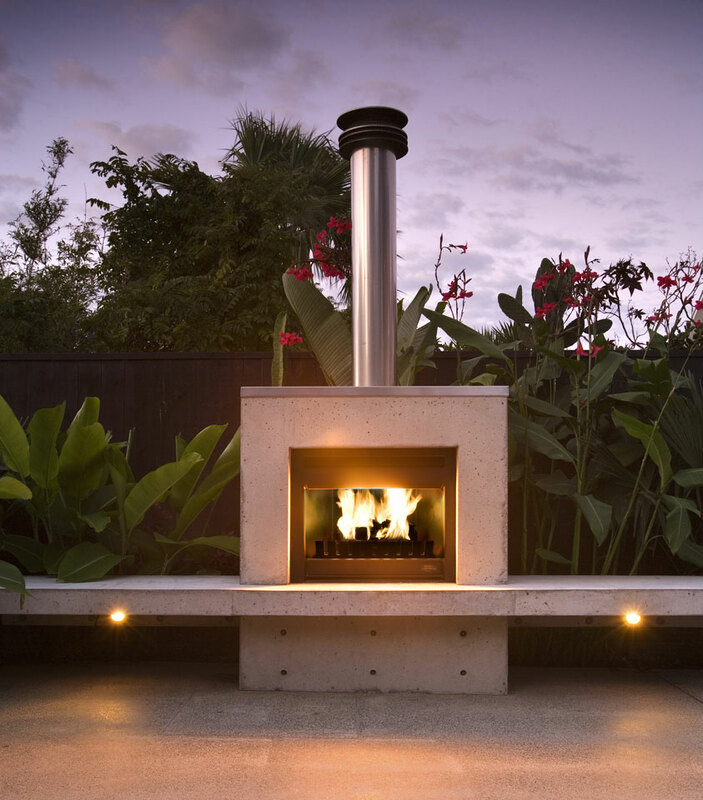 Outdoor fireplaces, pizza ovens - Landscape design, garden care services and gardening maintenance with Auckland landscaping company Second Nature Landscapers New Zealand. 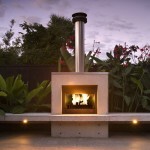 Second Nature’s outdoor fireplaces will add life, warmth and a delightful feature to your outdoor entertainment area. 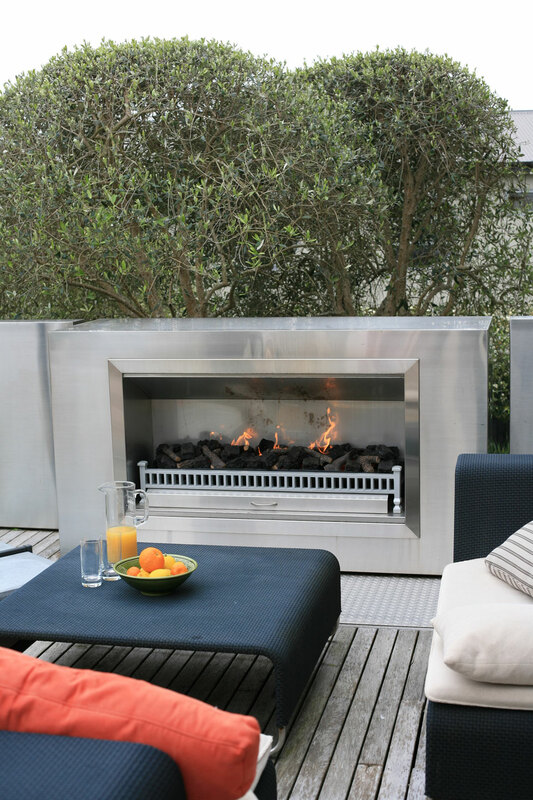 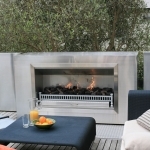 Built to complement the style of your garden, outdoor fires can be either gas or wood-fired. 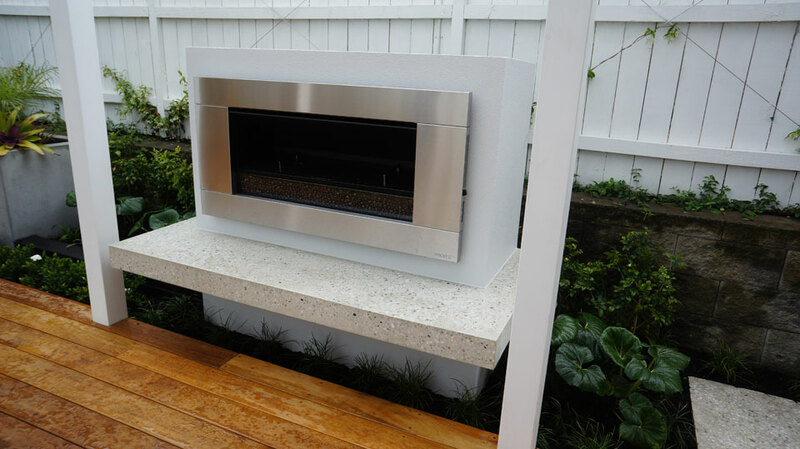 Pizza ovens provide both food and fun for the whole family. 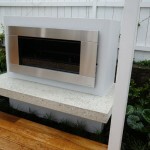 Second Nature can install off the shelf units or create an oven to suit your needs. 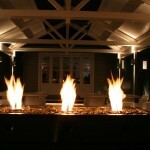 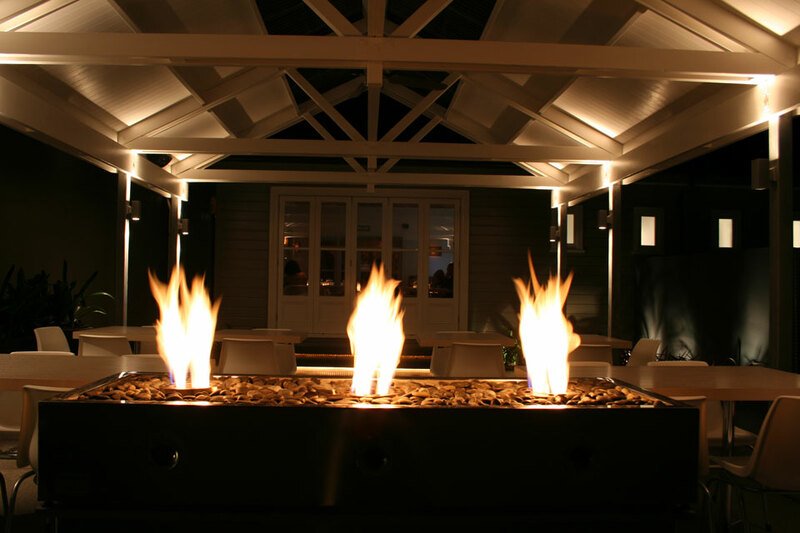 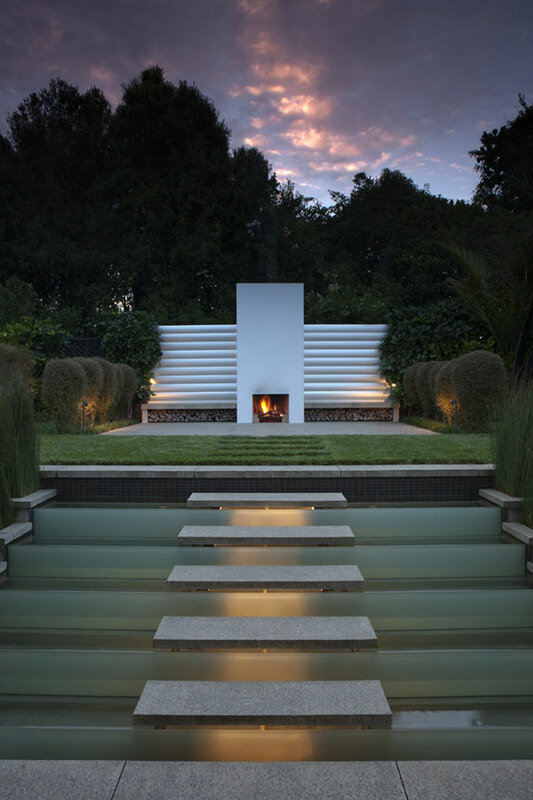 Gas flares can provide a decorative feature and focal point for a garden. 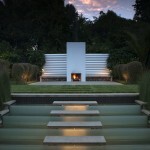 When placed adjacent to a pool, gas flares can create interesting reflections.